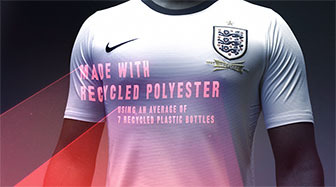 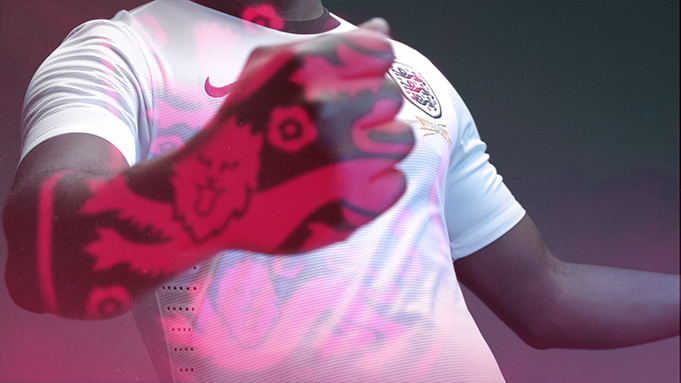 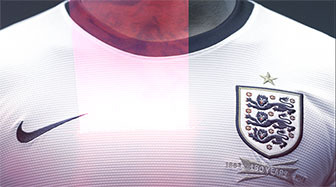 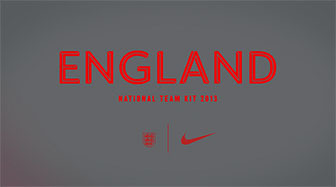 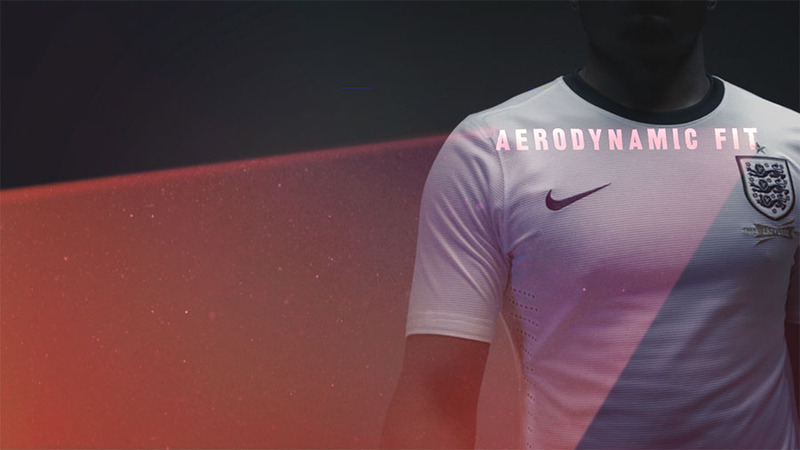 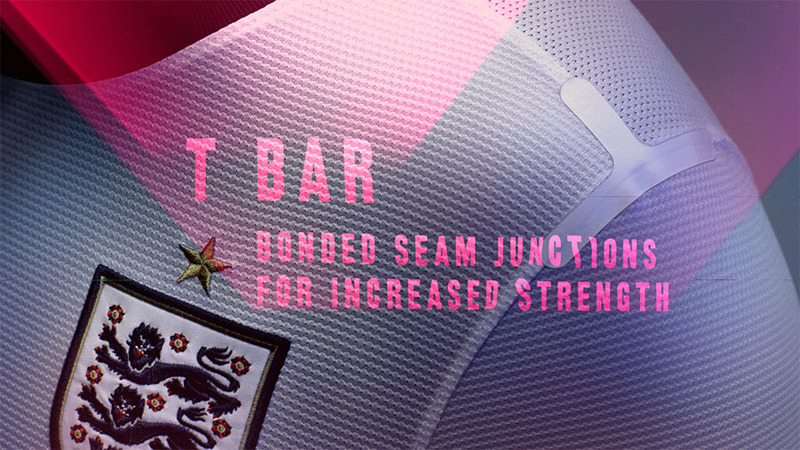 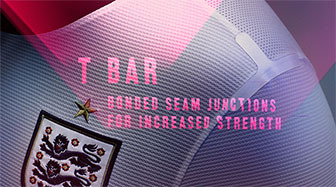 Taking over the England kit is a massive coup for Nike. 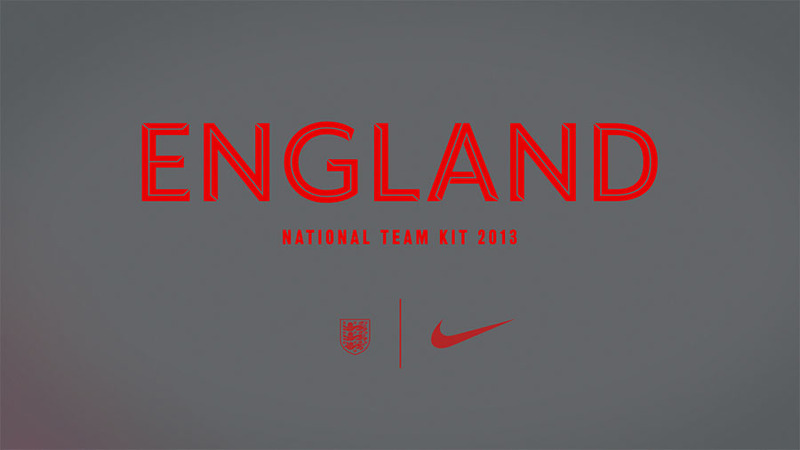 To work on the look of the England team is a lifelong ambition for any English lad who’s passionate about the game and this was a fantastic opportunity to revel in a dreamy haze of 3 Lions and St George. 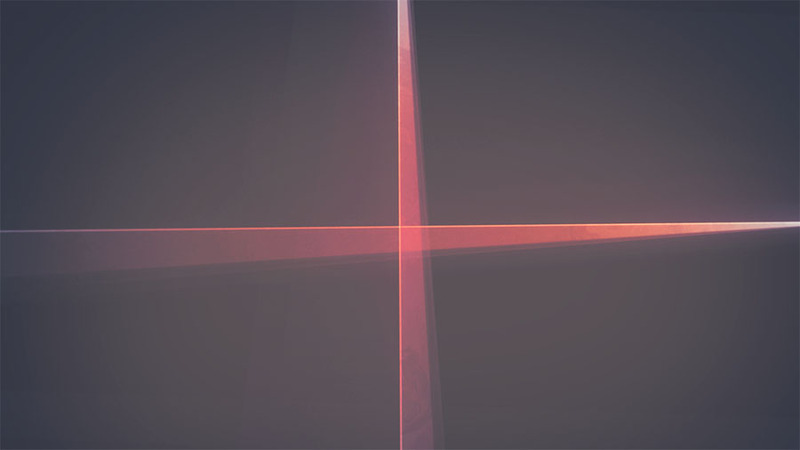 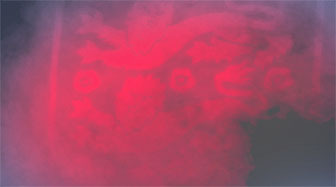 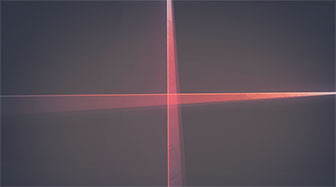 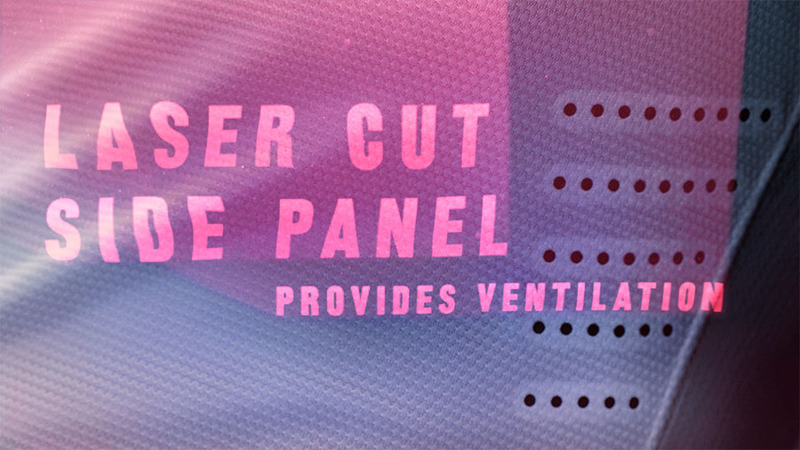 The film was shot in our inhouse studio, and all post-production handled by the Intro team.